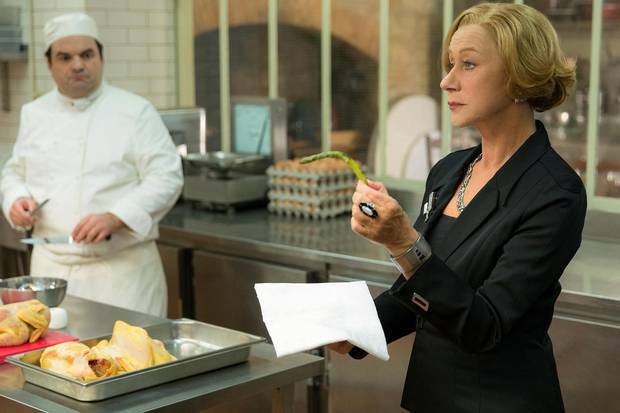 THE HUNDRED-FOOT JOURNEY is gorgeous to look at. And—that’s all. A real disappointment, like having a mouth-watering meal prepared for you by someone you really like: they beam with pride as you dig in..and…it tastes like cardboard. An Indian family relocates from Mumbai to France and sets up their homegrown, seat-of-pants restaurant opposite a regimented, Michelin-rated local institution. Competition with the imperious madame who runs the established business, resistance from bigoted locals, cross-cultural heartstrings plucked. How will it all end? Vous plaisantez non? Directed by Lasse Halstrom, who usually has a masterfully deft touch with character-driven, novel-based charmers: Chocolat, The Shipping News, Salmon Fishing In the Yemen, The Cider House Rules. Maybe it was the syrup-mixed-with-cement input from co-producers Spielberg & Winfrey (need first names?) that mashed this souffle flat, or just the tired predictability of the script, which gives up after a half-hour and chugs on in stasis for a palate-numbing 122 minutes. 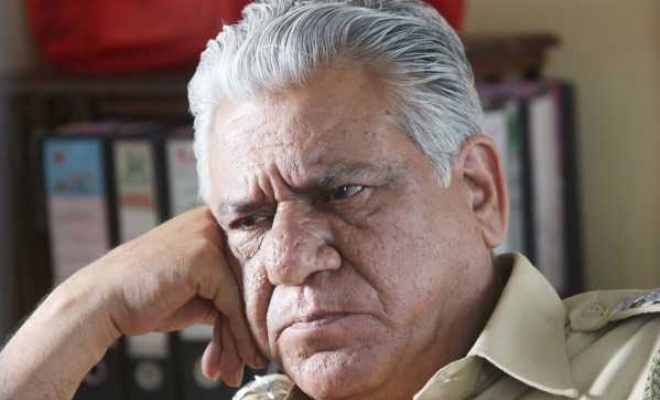 Diffident leads playing tired and tiring people—Helen Mirren and Om Puri lack most of their usual oomph and are unconvincing. 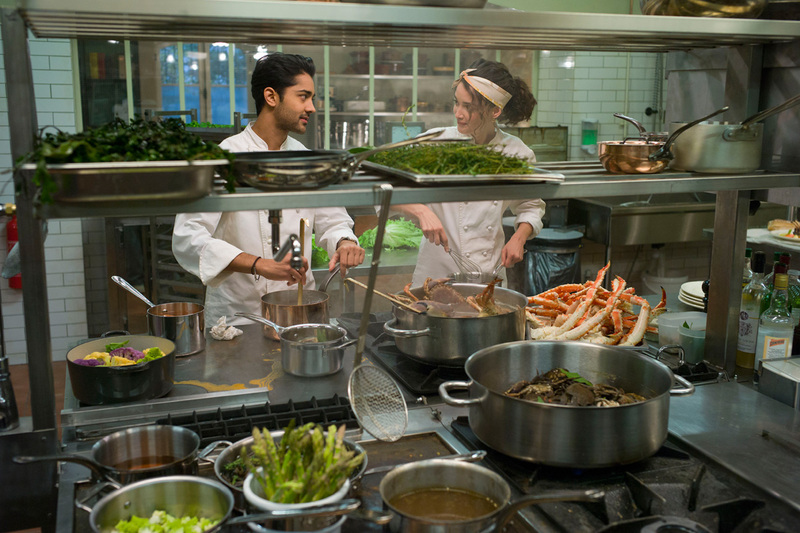 Secondary ‘romantic interests’ Manish Dayal and Charlotte Le Bon have scant charisma, barest spark and not enough chemistry between them to make a peanut butter sandwich. Irritating supporting characters, weak humor, stillborn drama, a rushed and unnecessary final quarter. Mediocre reviews, yet it brought in $88,000,000 on a $22,000,000 cost. I guess I sound mean, but it’s more like the sigh of resignation you’re left with when a planned sunny picnic gets rained out. The saving grace, which may be enough if you’re starved for scenery and food, is the photography from Linus Sandgren, drinking in glorious views of the locations around Saint-Antonin-Noble-Val in the Pyrenees, as well as sumptuous closeups of the foodstuffs. It’s supremely pretty.